"A website is only as good as the content. A flashy website might impress once. A website with useful and up-to-date content will impress everytime, and encourage frequent visits." 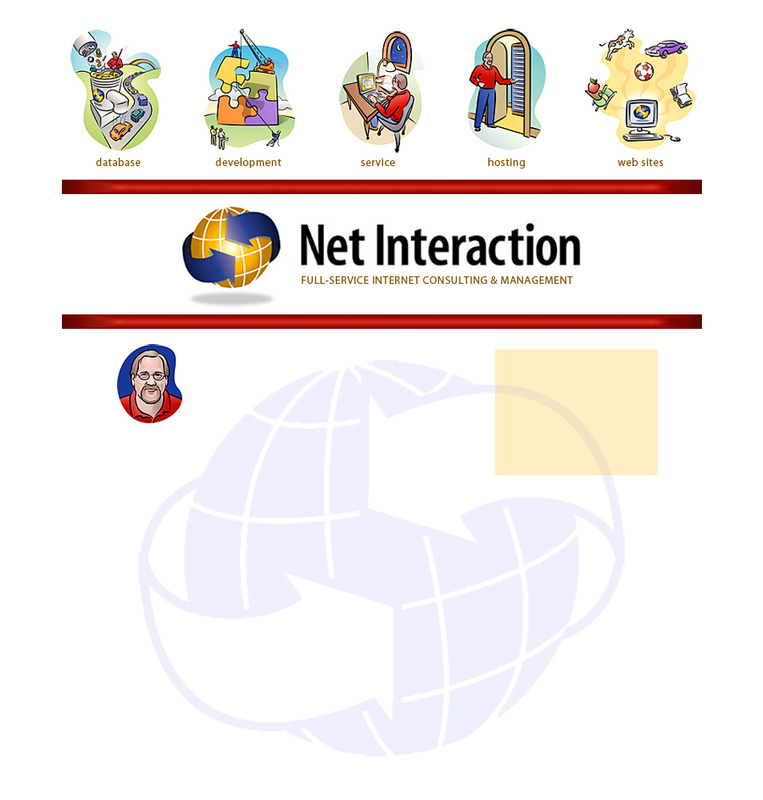 Net Interaction provides clients around the world with database and Internet hosting and consulting. Whether you want reliable hosting for a simple website or development of a complex web application, we believe in providing every client with personal attention and services designed specifically for them.